Troubleshooting TCP/IP can be a nightmare if you are unfamiliar with basic TCP/IP addressing. Be sure to read the complete series if you are unfamiliar with the addressing of TCP/IP because we examine the commands and tools used to correct TCP/IP errors throughout this series. Basic troubleshooting usually occurs when you can’t get on the internet, use a shared folder, or you can’t print to a shared printer. Your computer’s TCP/IP is bound (software to hardware). This means that commands and programs using the internet use the software to talk with the hardware. 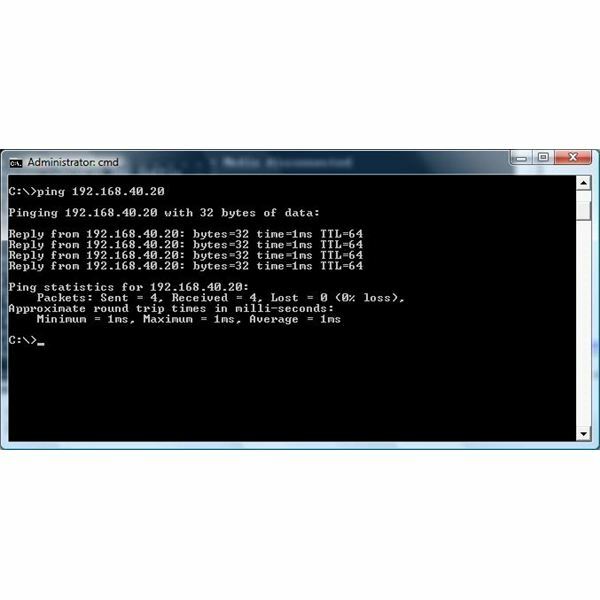 In order to perform basic test, ping your own IP address. If you can’t get on the internet follow these steps to attempt to correct your problems. Unplug your router and wait 30 seconds. With all three devices reset, this should reset any problems you have. Check your LAN connection. The cable should be plugged into both the router and your computer. You should have a LAN light (link light) on your router. 3. Press Ctrl-Shift-Enter keyboard shortcut to run this as the Administrator. 4. Type netsh winsock reset – press the Enter key. 3. Press Ctrl-Shift-Enter keyboard to run as the Administrator. 4. Type netsh int ip reset – press the Enter key. This method should be used when all else fails. You should reset at your own discretion. Resetting your Winsock should only follow the resetting of your router / modem and computer. How to break down IP addresses into Networks and Host (computers and devices) follows in the next part of this series.